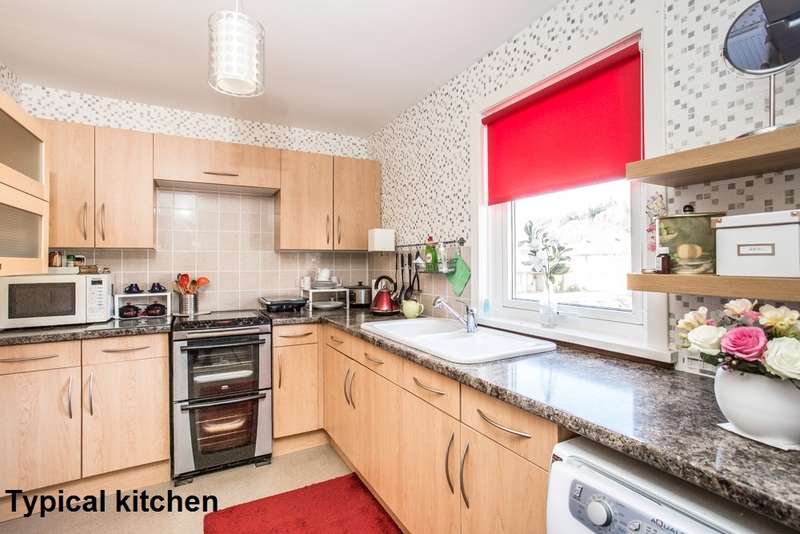 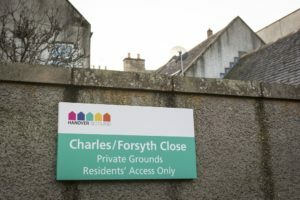 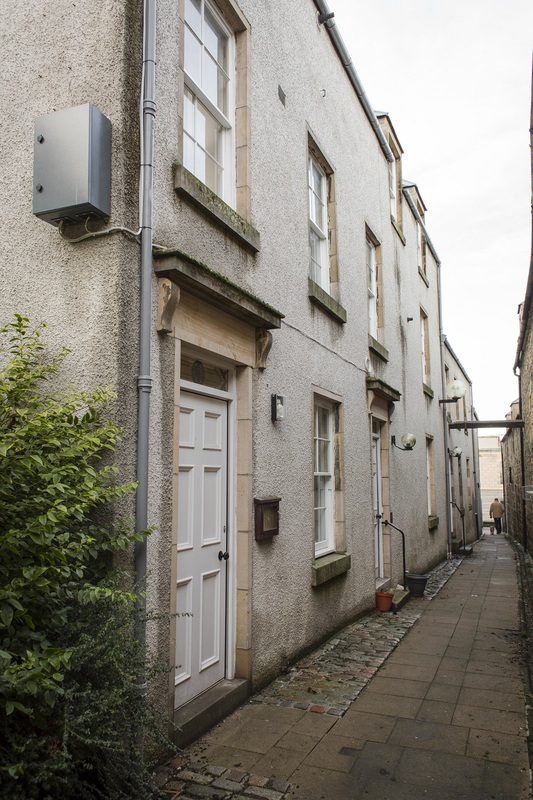 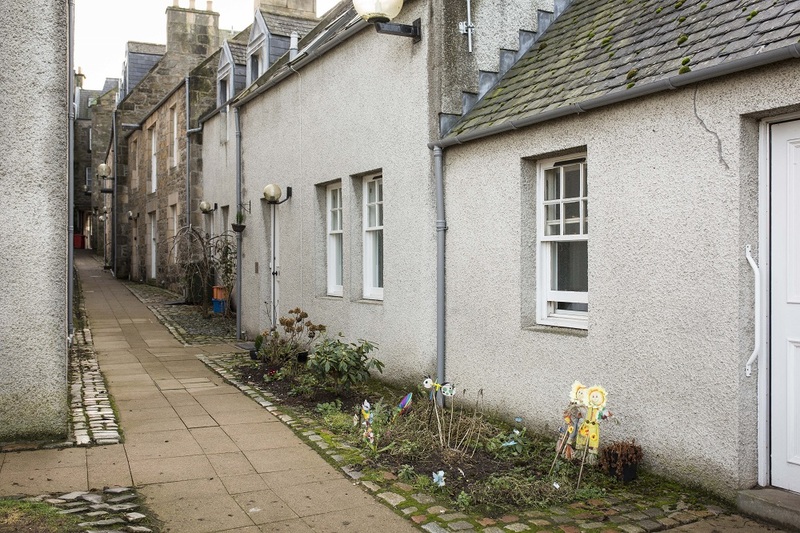 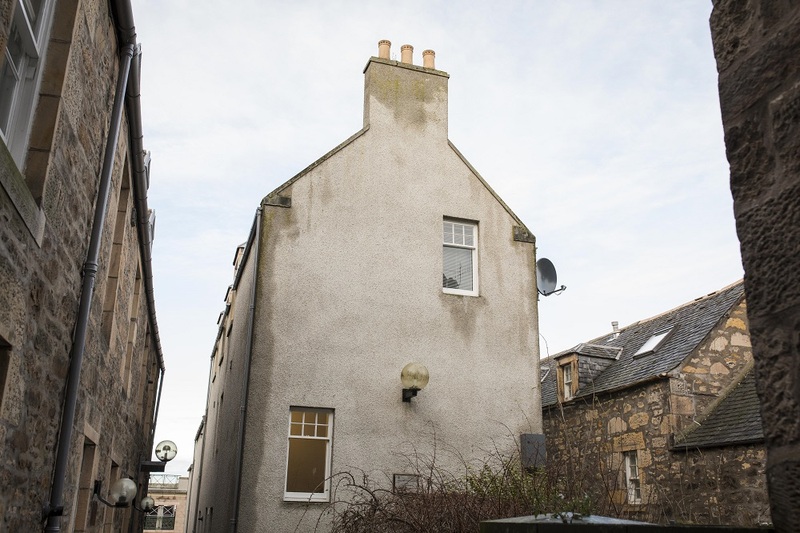 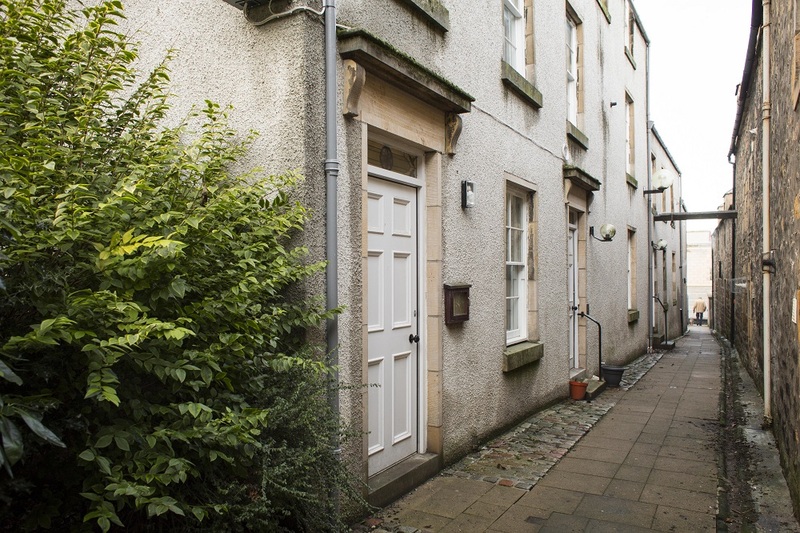 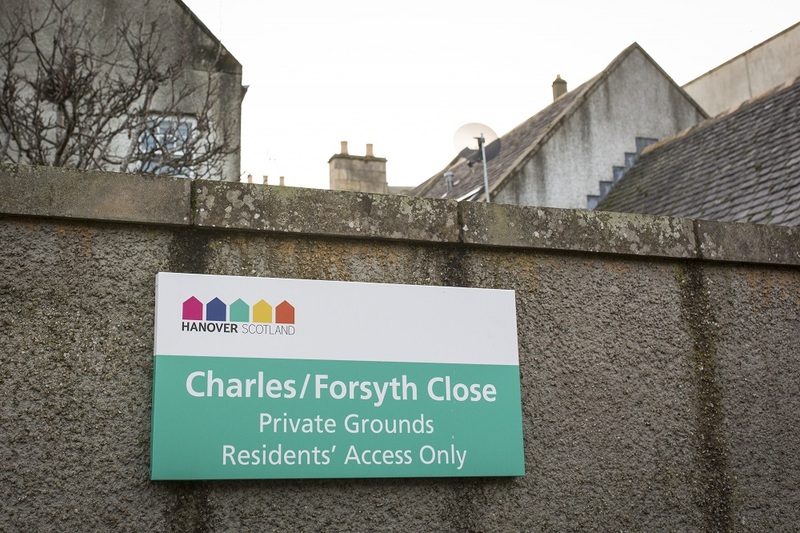 Charles and Forsyth Close are an amenity development located right in the centre of Elgin, just off the high street and within a short walk of the town’s St Giles Shopping Centre. 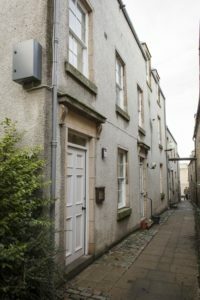 Despite its location, the development – which is of significant architectural interest – is very quietly situated. 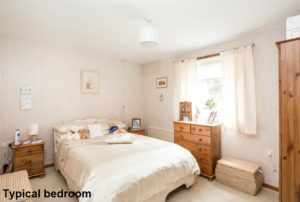 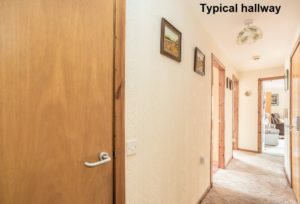 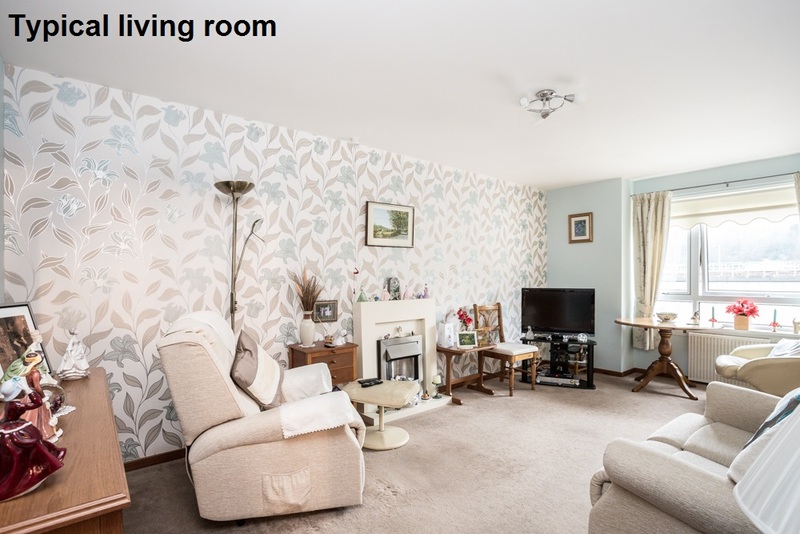 As well being enviably close to all major shops and amenities, there are a wealth of bus routes, including local services as well longer routes to Aberden and Forres located nearby. 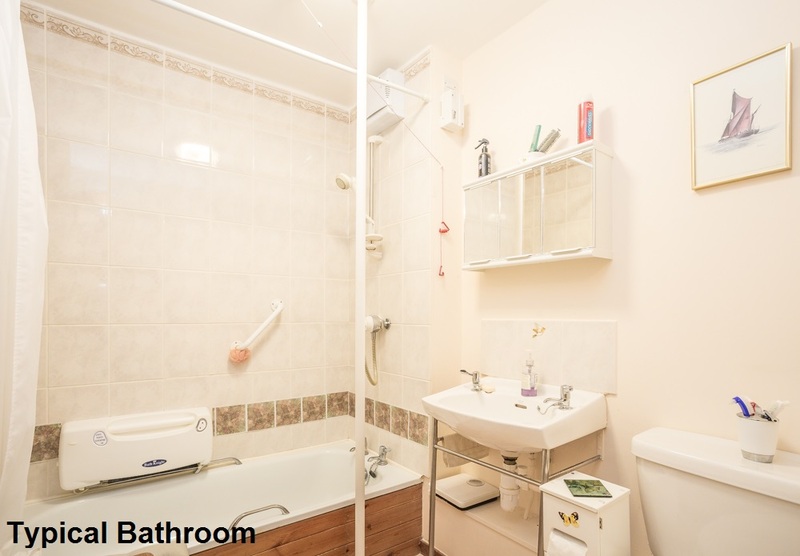 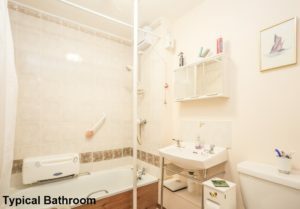 The development itself is made up of 17, one-bedroomed flats over three levels.